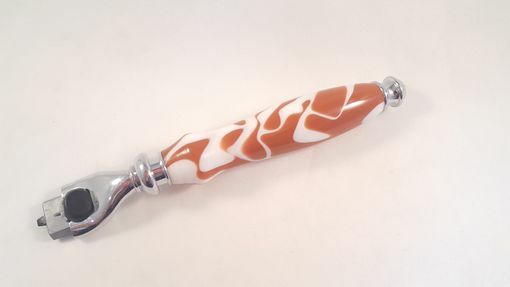 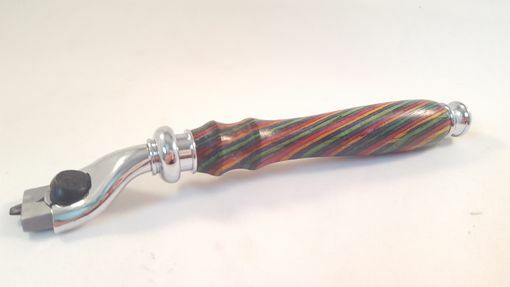 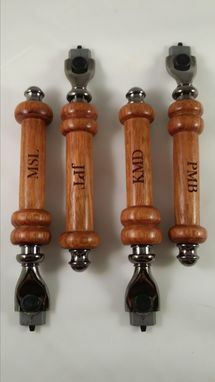 Get your custom Handmade razor handle now. 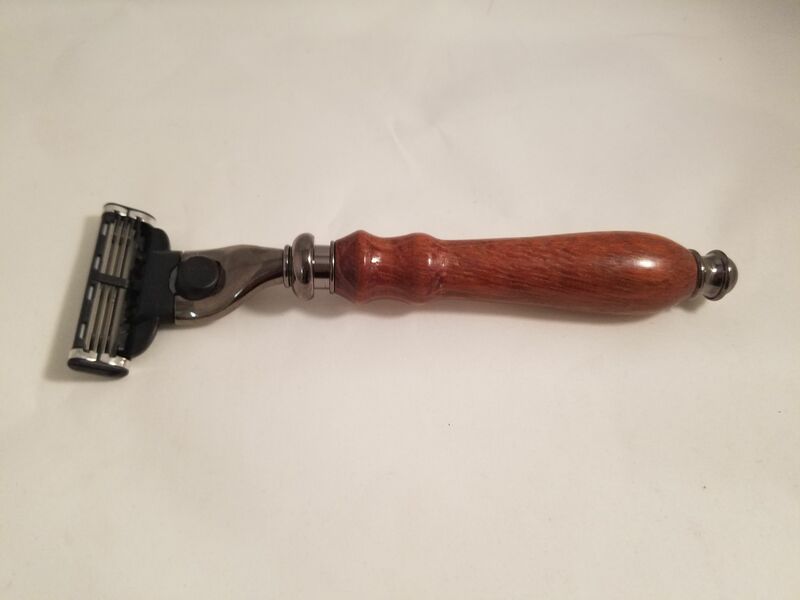 These handles can be configured to accommodate Gillette Mach 3 heads, Gillette Fusion heads, Gillette Venus head, or in safety razor setups. 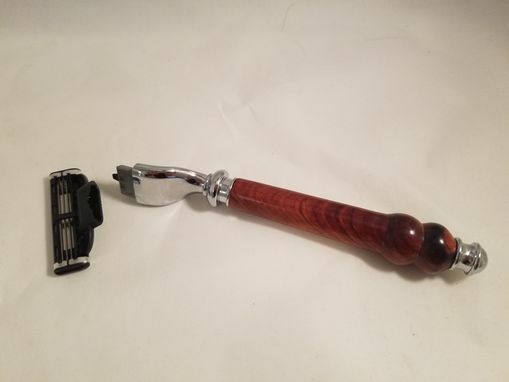 These razors can be made from a wide variety of woods or acrylic materials as desired. 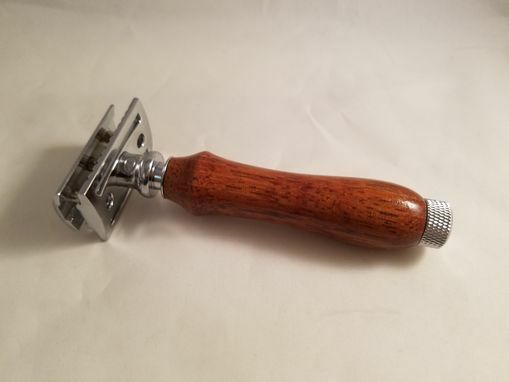 All razors are sealed to be water resistant and be beautiful for a long time.